They say that sometimes the best hiding place is the one that’s in plain sight. That works — but only sometimes. 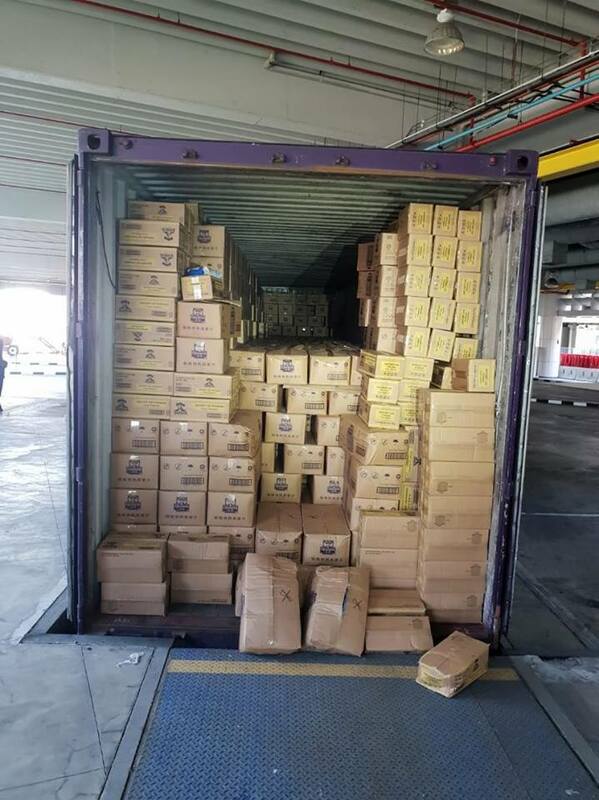 In the case of a Malaysian truck driver who tried smuggling 7,500 cartons of duty-unpaid cigarettes into Singapore by declaring them as oatmeal, the strategy did not work out. 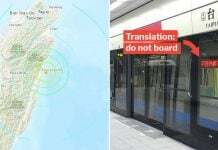 The incident happened early last Friday (23 Nov) morning. The truck driver had declared the consignment as oatmeal. But an Immigration and Checkpoints Authority (ICA) officer noticed something odd about the scanned images of the truck. 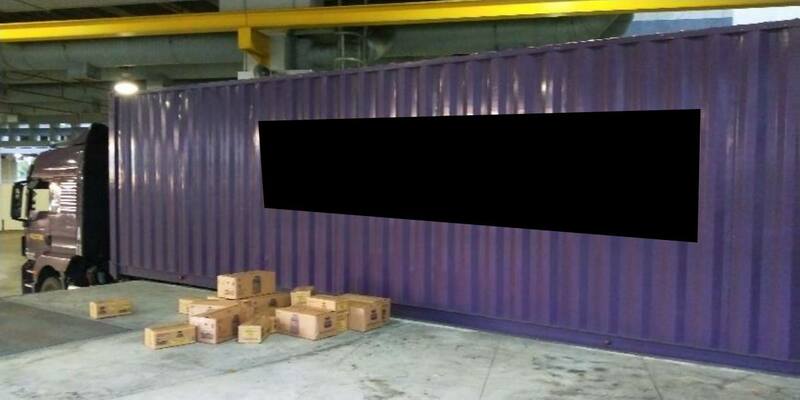 Sure enough, when officers opened the cartons in the truck, they found not oatmeal, but cartons of cigarettes. ICA later revealed that the total duty and GST taxes evaded would have amounted to $640,500 and $46,950 respectively. 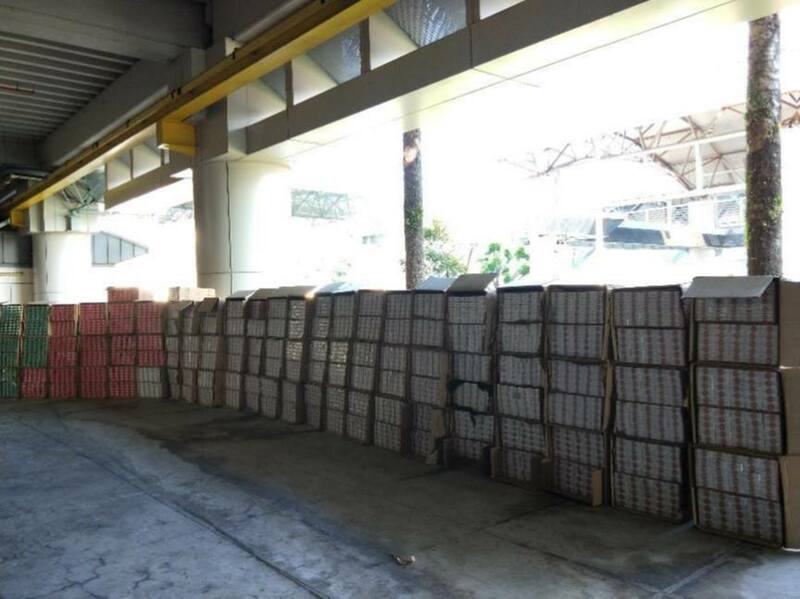 Cigarettes coming into Singapore are currently subject to a duty of 42.7 cents per stick. 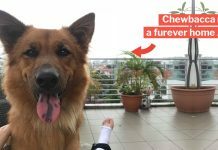 According to the ICA website, the fine for failing to declare cigarettes are $200 per packet if it’s your first offence, $500 if it’s your second, and $800 if it’s your third. This is usually done out-of-court. Okay, back to the truck. The driver was carrying 7,500 cartons. 1 carton usually contains 10 packets. Sometimes it contains 20. 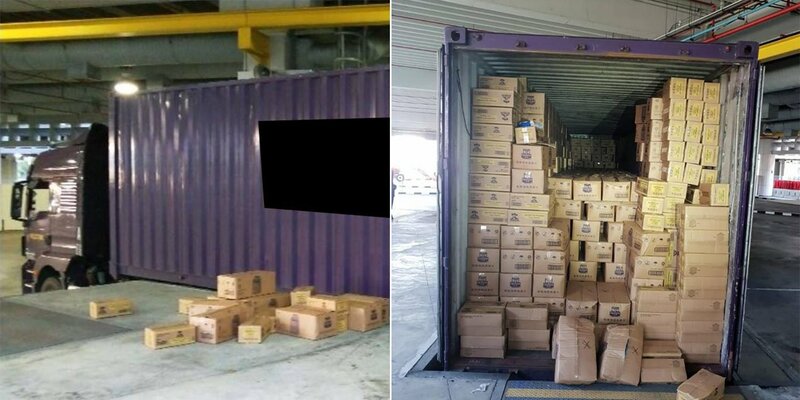 This means there were either 75,000 or 150,000 packets being smuggled. Let’s suppose it’s the truck driver’s first offence. He will be facing fines of either $15 million or $30 million. Lucky for him, there’s a limit on penalties for a custom offence of $5,000. But given the sheer number of cigarette packets he was trying to smuggle, the case may possibly be taken to court, where additional fines may be imposed. So the lesson here is, if you’re going to smuggle something, don’t do it so blatantly — actually, don’t do it at all. You’ll probably get caught and end up losing way more money than you had hoped to save. Featured image from Immigration & Checkpoints Authority. First of all, Papa Smurf didn't create Smurfette. Gargamel did. She was sent in as Gargamel's evil spy with the intention of destroying the Smurf village. But the overwhelming goodness of the Smurf way of life transformed her.